Apart from Rugby and Golf tours we have over 20 years experience offering general holidays. 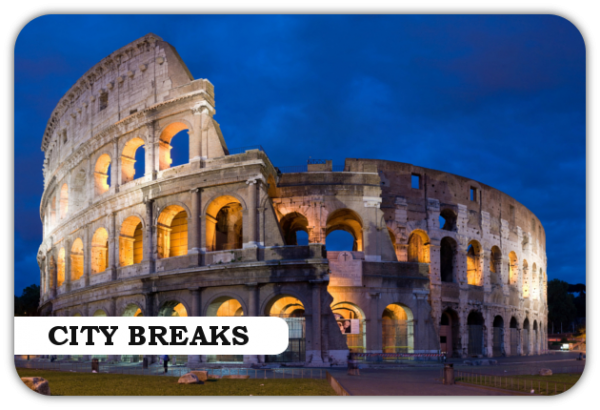 If you are interested in getting away for a city break, whether its near or far, London or New York, Manchester or Rome, Killester Travel can look after all your needs! Just send us your "when and where" and we will do the rest. If you need some suggestions then we can also propose some of our favourites.